This page offers advice for veterans regarding the Department of Veterans Affairs (VA) compensation and pension examination (C&P exam) for posttraumatic stress disorder (PTSD) or other mental disorders. 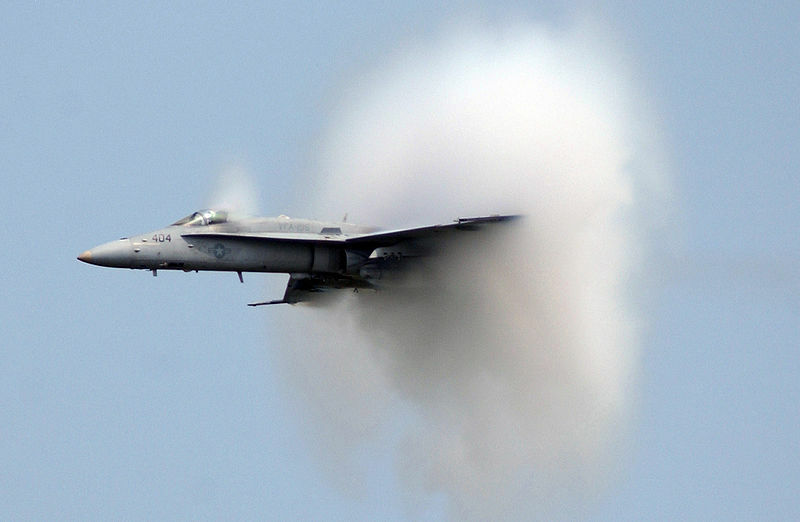 U.S. Navy F/A-18C Hornet breaks the sound barrier (photo: TSgt. Raheem Moore, USAF).